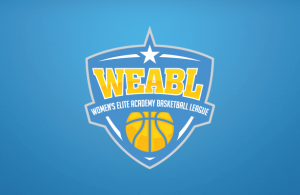 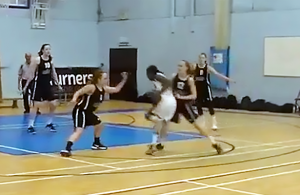 Video: Lina Asobirionwu has 32 Points, 21 Rebounds & 7 Steals for Loreto! 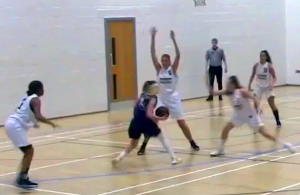 Video: Maya Hyacienth has 23 Points, 7 Rebounds & 7 Steals to Lead CoLA! 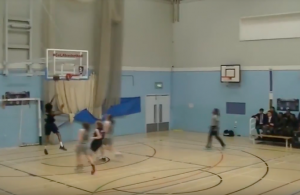 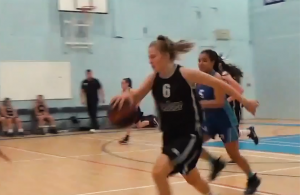 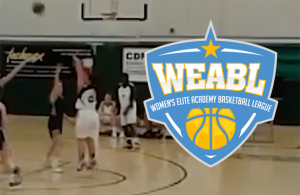 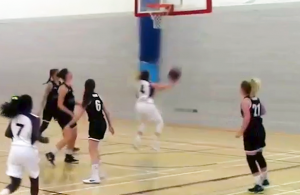 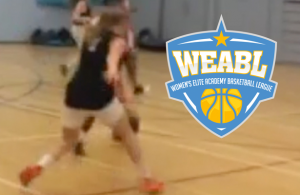 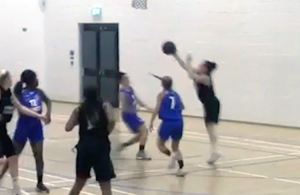 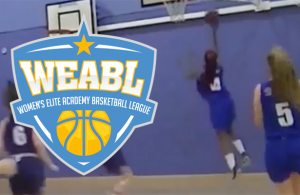 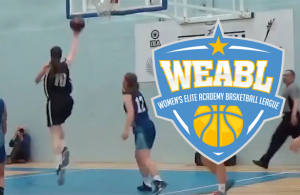 Video: Ines Guerreiro Has 27 Points & 11 Rebounds for Nottingham!